Last edited by Oghamsmith; 13th Nov 2015 at 16:55. [*]The Alchemistâ€™s powers of telepathy have been removed from the Armoury preview screen. She no longer levitates the Multicannon in front of her hands. 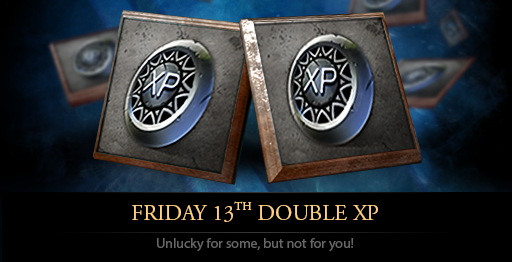 Though I don't know why by now they never did anything about making these double exp events show up visually during the game Would make it a bit more exciting! Last edited by J_Walker; 14th Nov 2015 at 18:41.